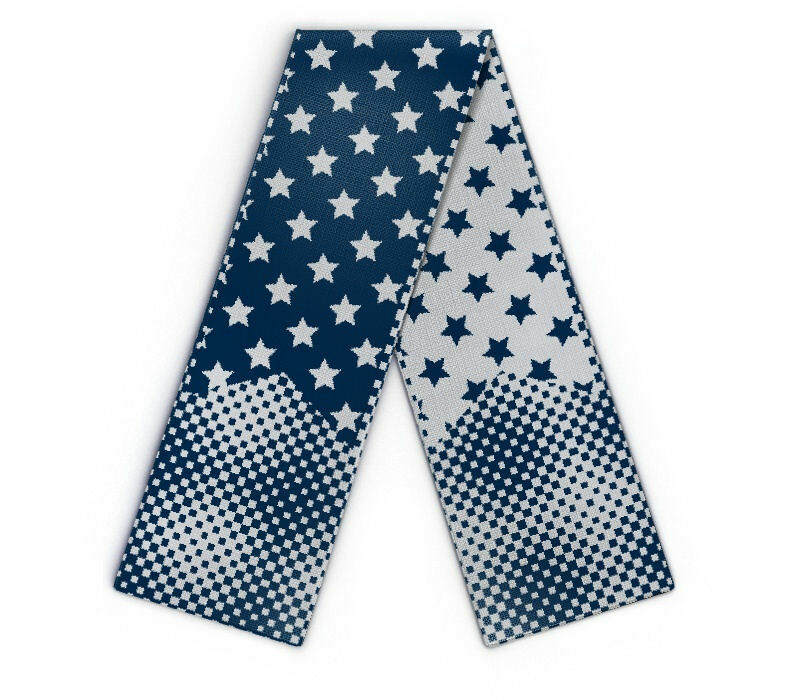 Edit design Scarf with stars , or create your design from scratch. A sky full of stars - knitted scarf with stars, have your text or clipart knitted in. Personalize it with name, text, logo, in the colors of your choice.